The Venerable Mahathera Ledi Sayadaw wrote this manual in reply to a layperson requesting guidance in developing insight, clarification of doctrinal aspects, and how to advance from being a blind worldling to a wise and virtuous person, i.e. one who has the eye of knowledge. 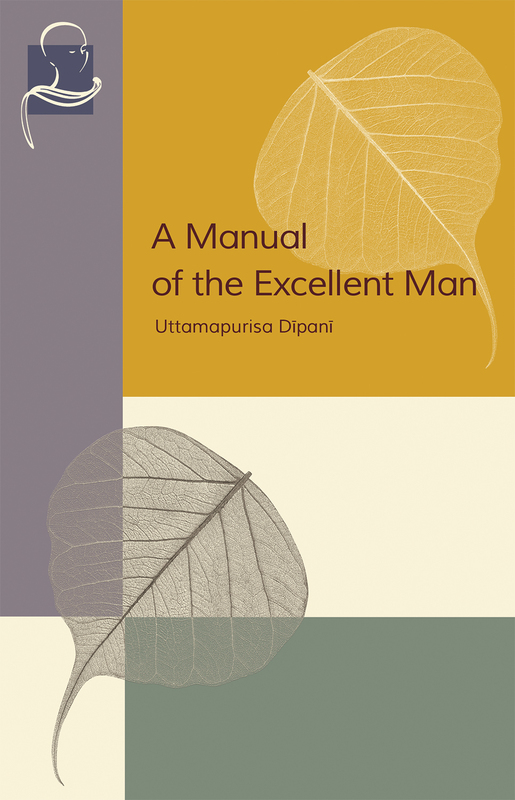 In clear, concise, vivid language the author explains the perfections, seven aspects of the five aggregates to be perceived, the true peace of Nibbana, how to be mindful while doing a meritorious deed, practicing the three refuges, the four types of Buddhists, and understanding the Four Noble Truths and Dependent Origination. Finally, an exhortation regarding great opportunities: human rebirth, meeting the Buddha, becoming a bhikkhu, having confidence, and hearing the Dhamma.